Alibaba Group Holding agreed to acquire Youku Tudou the video service in a deal that is said to be $4.8 billion, as Jack Ma the billionaire is seeking to stream additional content to Internet users in China through control of the site that is compared to YouTube. Net of the cash Youku has, the price is approximately $3.7 billion, said one person who is familiar with this transaction and who asked not to have his name used. 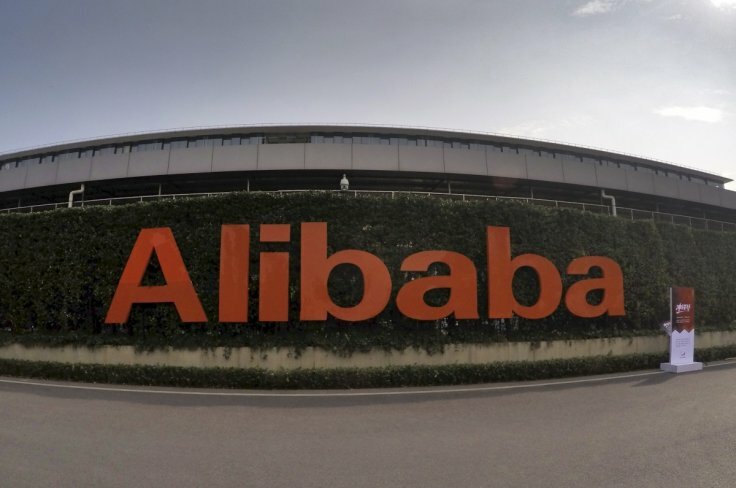 Alibaba, which is the largest online shopping business in China, raised its offer for Youku to cash in the amount of $27.60 per share from last month’s $26.60. The agreed upon price is now 35% above the stock price of Youku the day prior to the first bid being disclosed. The board at Youku has approved this deal, which already had a small minority stake in the video company. The complete ownership of the video company will help Alibaba deliver U.S. drama series and movies to over one third of the population in China, as the company compete with the likes of Tencent Holdings and Baidu Inc for the attention of users on Internet. The deal arrives after Ma toured Hollywood meeting with different studio executives, took control of a movie studio in China and invested in the most recent film for Mission Impossible. Tencent and Youku video sites each have approximately 285 million unique visitors per month, yet the viewers spent most of their time watching Youku content according to new data. Baidu visitors averaged 273 million. Over 461 million Chinese consumed online video in June with more than 364 million users accessing video from mobile handsets according to a data center from China. That is more than the entire U.S. population. 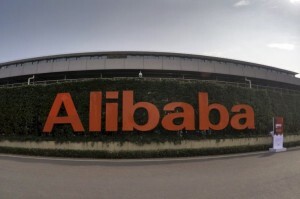 Alibaba shares dropped by 2.1% on Friday reversing gains from earlier after a report that said Jim Chanos the founder of Kynikos Associates said investors should be more bearish on Alibaba stock and recommended the stock as a short sale trade. Youku however jumped on the day by 7.3%.